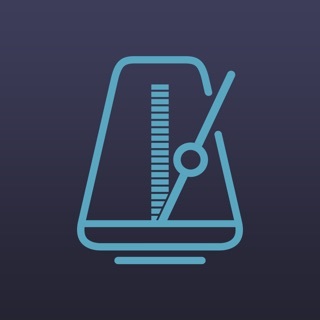 Pro Metronome - The best metronome app. Period. Featured in Apple's WWDC 2014 showcase "Apps We Can't Live Without." Pro Metronome is a powerful tool that helps you master both daily practice and stage performance. It has redefined how more than 4 million people sync to a beat. At the heart of the app lies our extremely precise, studio-quality metronome which we've refined even further with 3.13. The free version is packed with features. 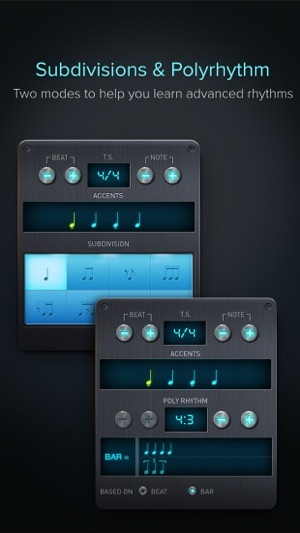 We feature 13 different metronome tones including even a voice option. Running our newest RTP (Real-Time Playback) technology, our metronome clocks an accuracy of ±20μs. Pro Metronome is all about customization. Change beat tones, accents, and even the dynamics of your rhythm ("f", "mf", "p" and "mute"). 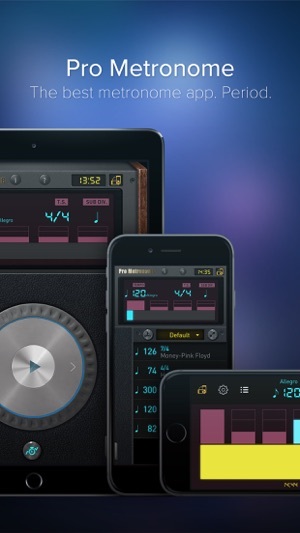 The Pro Version unlocks even more features including subdivisions and polyrhythm settings. 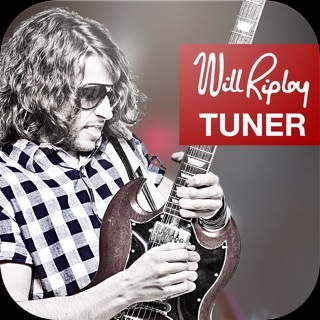 Create complex patterns with triplets, dotted notes and non-standard time signatures. 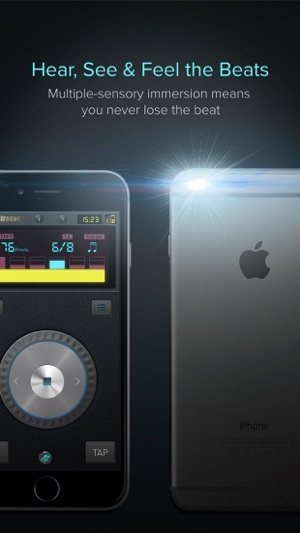 The app supports several ways to experience beats. 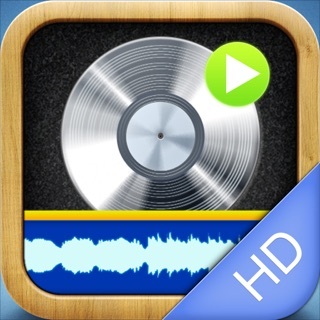 The free version of the app includes sound, but upgrading to Pro enables Visual, Flash, Vibrate and Airplay Modes. Visual and Vibrate Modes are great when you're playing loud instruments or when you need to FEEL the beat. Flash Mode uses the device's camera flash to sync up the entire band easily. You can even use Airplay Mode to beam the metronome to a projector or Apple TV! 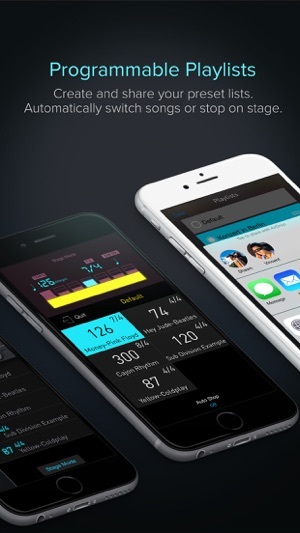 Pro Metronome doesn't just help you keep time, it also helps you train. Pro Metronome built the Rhythm Trainer which mutes a selected bar in the beat, allowing your brain to fill in the gap and thus train your innate sense of timing. It's a simple, heavily requested idea not found in any other app to date. Pro Metronome also supports a host of secondary features: background play mode, in-app volume adjust and even the ability to save song/tempo playlists to share with friends. 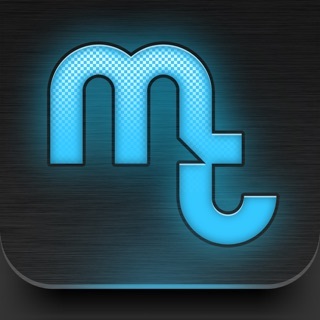 It's a powerful, elegant and intuitive app - a must for the modern musician. * Stage Mode – the indispensable companion for performing musicians. 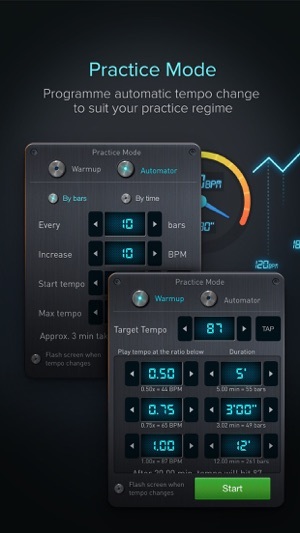 * Practice Mode – allows you to programme automatic tempo change to suit your practice regime. EUMLab helps unleash your musical talent! With pioneering technology, EUMLab create sleek, beautiful products for both the professional and novice musician alike. Hey guys, the Pro Metronome app is becoming more powerful! 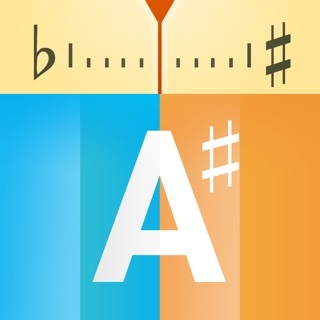 It’s not a bad app, but I was overwhelmingly frustrated. Like I said, it’s not a bad app. It’s got great features and foreseeable success. I liked the fact that you could set timers and change the sound of each beat if you wanted, but I suggest not using the tap button to change the tempo. That’s not my main issue with my short lived experience with this app, but just to test it out, I was tapping along with the tempo I already had (120bpm) to see if it’d only change one or two numbers or not at all. It plummeted down to 80bpm; not even close. Other than that, everything was great...almost. I was trying to play music and I would have to keep stopping because the last beat would somehow keep muting itself. To add insult to injury, the tempo would move up two beats every few minutes, and I was entirely confused. My frustration continued to grow as pop ups to buy the full version assaulted my screen repeatedly. It kept opening different sections by itself and I couldn’t get anything done. Needless to say, it is no longer on my phone. I have to say it wasn’t intuitive when I first bought it (I paid, didn’t I?). I never had music instrument training in my life but recently started to play drums. 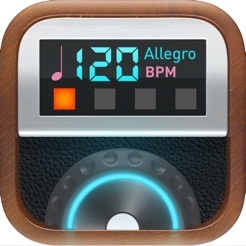 I got a few metronome apps, paid or free. This one looks a bit complicated, for a couple of months I only used the basic functions. When I started to train for doubles (the big big), it’s function to speed up automatically makes HUGE difference. It’s also super flexible to set subdivisions or triplets and save the tempo, so I can switch from rock drumming to jazz literally in a second. If you are serious about training, this is the only metronome you need, it has everything. Be a little patient and find out where everything is. I had no common sense on music, nothing was intuitive to me, but if I can find it, surely you can. On my phone, I have In-App Purchases disabled, because most apps I go onto love to flood you with In-App Purchases, which wasn't a problem since I disabled it. ...Until now. When I boot up the app (every single time, even when multi-tasking), I always get two of the same message: "Oops! Device not authorized for In-App Purchase. You must enable it in System Settings." I didn't mind it at first, but EVERY time I refer to a song and come back, it gives me the same notice again, and again, and again, until I delete the app, actually adjust the settings (which I adjusted years ago and can't remember how to fix nor will fix), or wait until the next update. 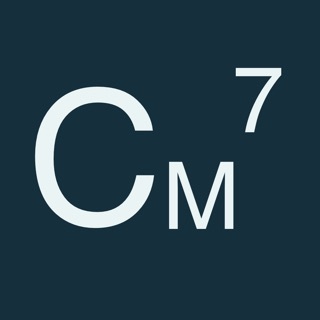 This app has a lot of potential, so I'm hoping the review to fix this bug comes out soon. ©2014 EUMLab, Xanin Tech. GmbH. All rights reserved.